Other photos: 54 Hatteras (sistership), 54 Hatteras, 54 Hatteras, 54 Hatteras, 54 Hatteras, 54 Hatteras, 54 Hatteras, 54 Hatteras, 54 Hatteras, 54 Hatteras, 54 Hatteras, 54 Hatteras, 54 Hatteras, 54 Hatteras, 54 Hatteras, 54 Hatteras, 54 Hatteras, 54 Hatteras, 54 Hatteras, 54 Hatteras, 54 Hatteras, 54 Hatteras, 54 Hatteras, 54 Hatteras, 54 Hatteras, 54 Hatteras, 54 Hatteras, 54 Hatteras, 54 Hatteras, 54 Hatteras, 54 Hatteras, 54 Hatteras, 54 Hatteras, 54 Hatteras, 54 Hatteras, 54 Hatteras, 54 Hatteras, 54 Hatteras, 54 Hatteras. Prowler represents the Hatteras 54 line proudly. Very well maintained by a knowledgeable owner for the last 10 years she is ready for her next adventure. 2000 hour service complete, including After Coolers. Low hours. Straight forward and up date. Anyone in the 54 market should be sure to have a look. The Hatteras 54 Convertible is designed specifically to deliver a smooth ride and excellent handling while operating at high speed. The convexity in the hull bottom helps make this hull immensely strong. The slight outward curvature (viewed from keel to chine) reduces impact accelerations and contributes to an incredibly smooth head-sea ride. SYS Yacht Sales is pleased to assist you in the purchase of this vessel. 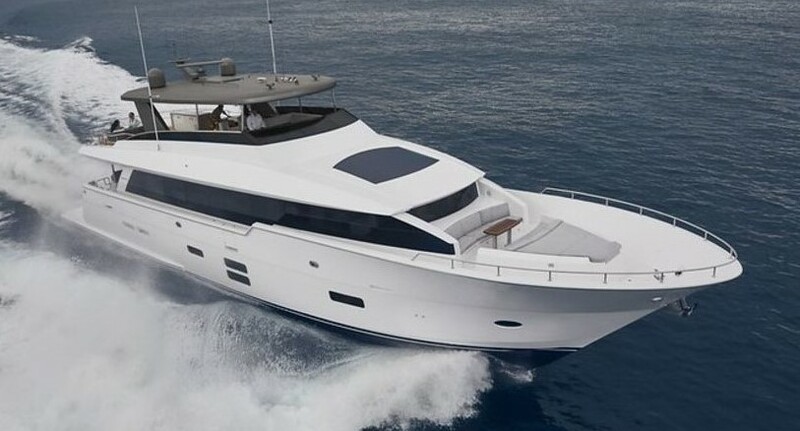 This boat is centrally listed by Total Offshore Yacht Sales.